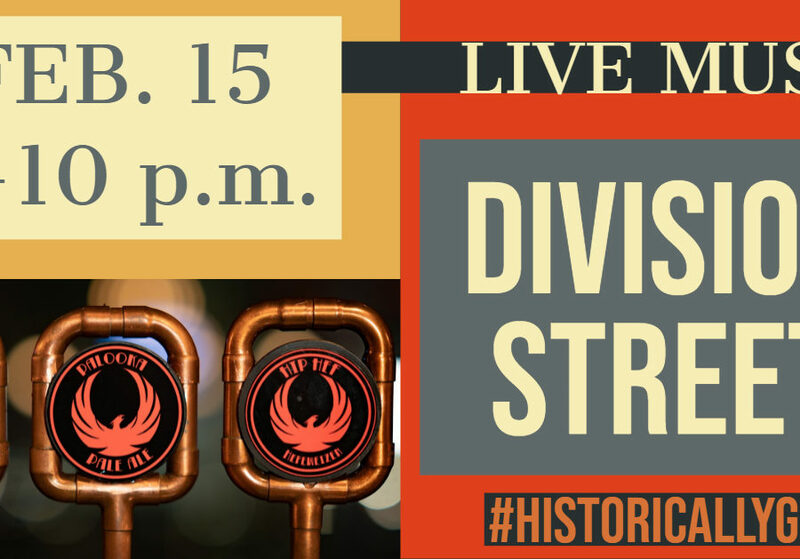 LIVE MUSIC 2/15 DIVISION STREET - Parkersburg Brewing Co. 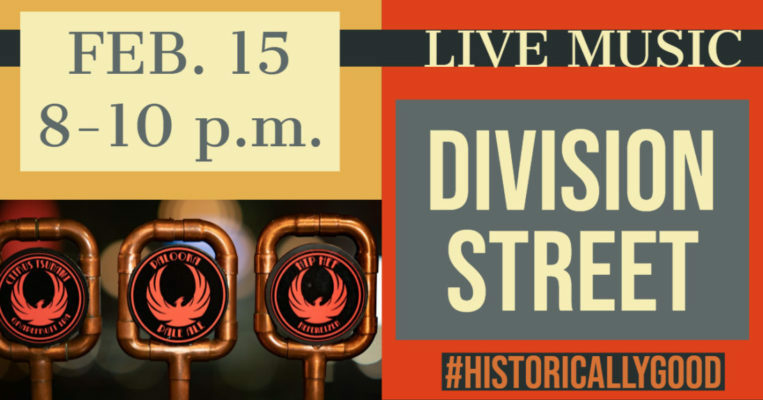 Returning to the Taproom Friday, DIVISION STREET. This amazing collaboration of musicians were a HUGE HIT last time around we had to have them back! NEW START TIME! Beginning at 8.m. NO COVER. With of mix of throwback music from all generations this is sure to be an impressionable night for all! Enjoy the ambiance and relax with an AWARD WINNING pint! Click HERE to add this event to your mobile device calendar!